Airlines often ask passengers to follow safety instructions, not to tamper with smoke detectors and to put phones in airplane mode. 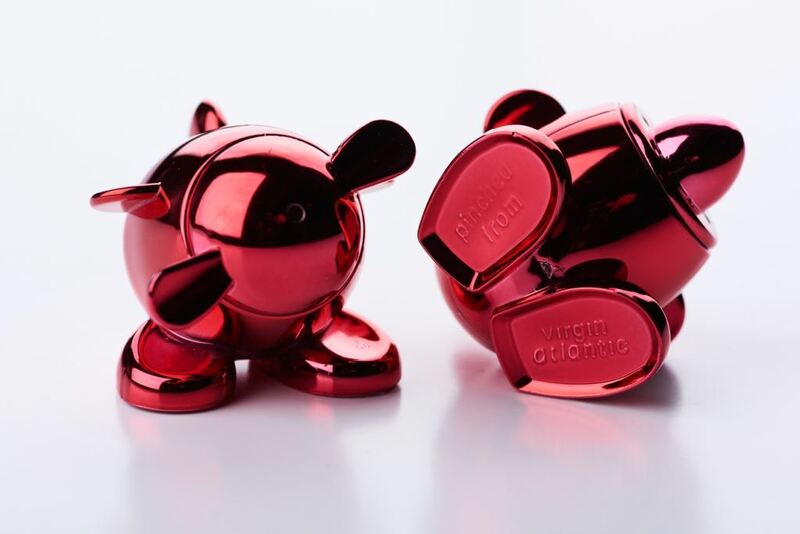 However, in a surprising announcement, Virgin Atlantic is encouraging its passengers to steal its coveted salt and pepper shakers — in the classic VA red for the holidays — found on its flights from December 21-26, 2017. The original salt shakers have been found on the ground since they were first introduced and the airline prides itself on its collectible items, all of which look uniquely Virgin — and all of which seem to get stolen from their fleet. Aside from Wilbur and Orville, the top items taken from Virgin planes are mugs, blankets, hand wash, cutlery, safety cards and sick bags.